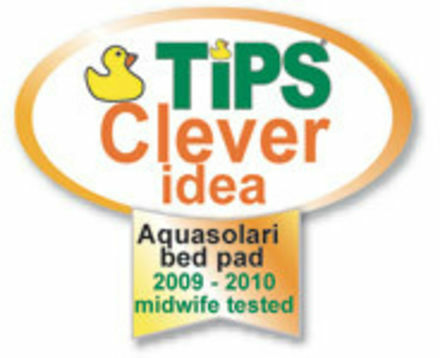 Because they can be machine washed and used time and time again, Aquasolari mattress pads don't just mean you can relax and look forward to one comfortable night's sleep – they mean you or your child can sleep soundly night after night. 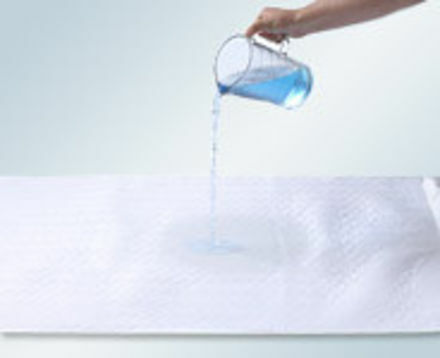 They couldn't be easier to change - you simply un-tuck the special wings that sit under the mattress and the whole pad lifts off, leaving the mattress beneath nice and dry. Then all you have to do is pop the pad into the washing machine to make it fresh and ready to use again.